There’s always such a magic in the air, during the holidays. While, we may not have white snow in Los Angeles, we do get to share in all the joy, the twinkle lights, the giving, and all the shopping that the season has to offer! I for one, am especially excited as this is not only the season for getting gifts for your loved ones, it’s also a time for SALES! Tis the season of shopping! (Well for me that’s an all year around event.) But for those you who find this time stressful and daunting, not to fret! Macy’s has your holiday gift list, your personal wardrobe list (hello chic holiday parties! ), and your event calendar covered. Macy’s is your holiday fashion destination this season! Now, go pull up your calendar and ad this fab Macy’s event to your schedule. On December 9th at 3pm, Macy’s Sherman Oaks is hosting a Holiday Fashion show, staring Style expert Lawrence Zarian (LOVE HIM! ), and featuring Macy’s chicest and most fabulous holiday dresses and style. 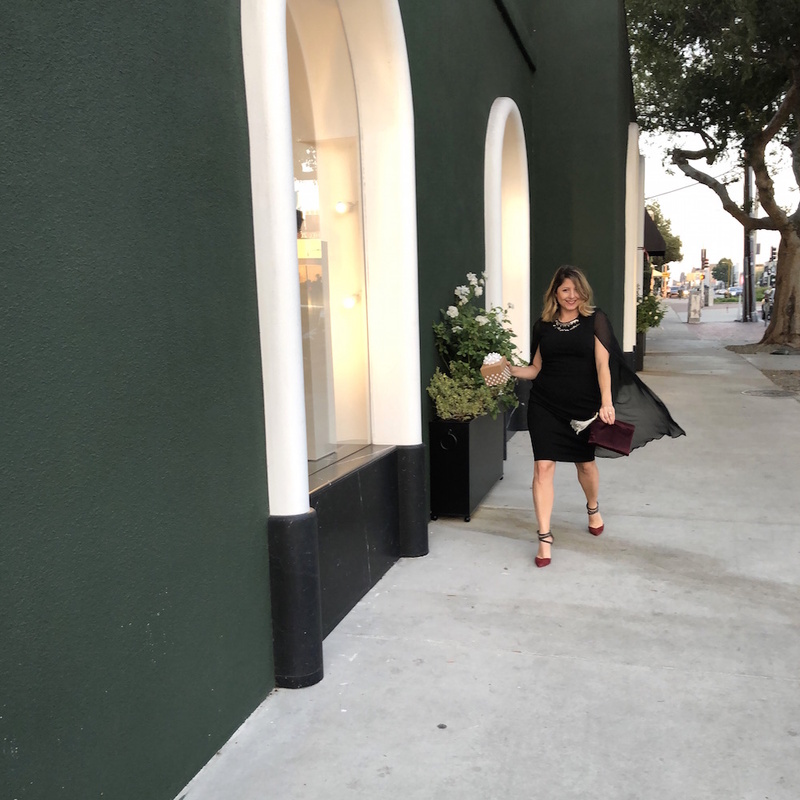 (Just like my new crepe capelet dress from Calvin Klein! I’m obsessed! Click here to snag yours!) 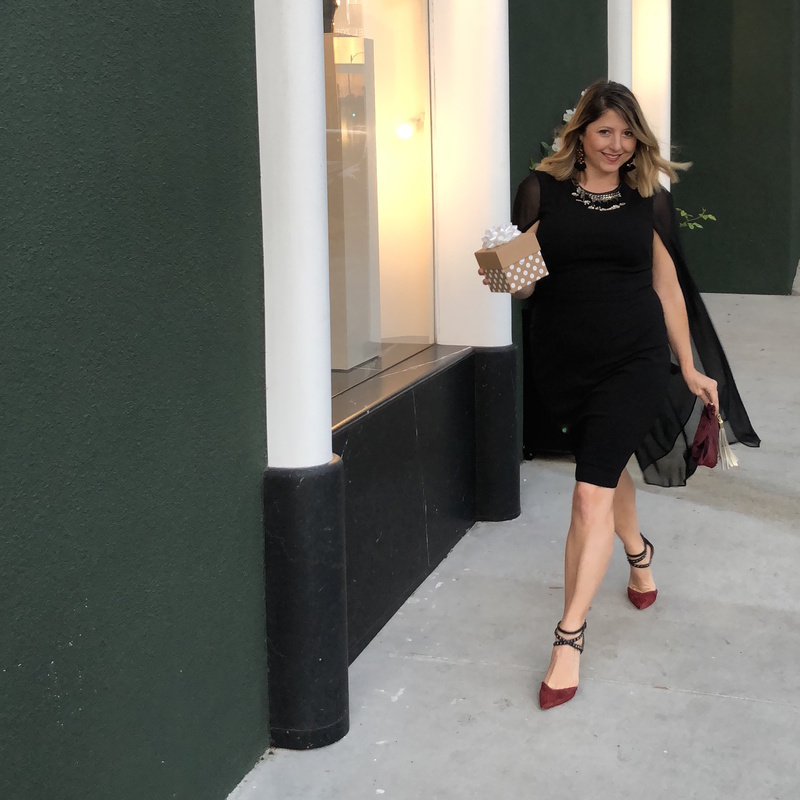 With holiday activities, sips and bites, and a fashion show, you’ll walk away from Macy’s, with all your holiday parties, fully outfitted and with gift ideas to boot. Plus, Macy’s is offering a special gift for anyone who spends $100 or more! But hey here’s even more good news. I’ll be there to help you style and shop! 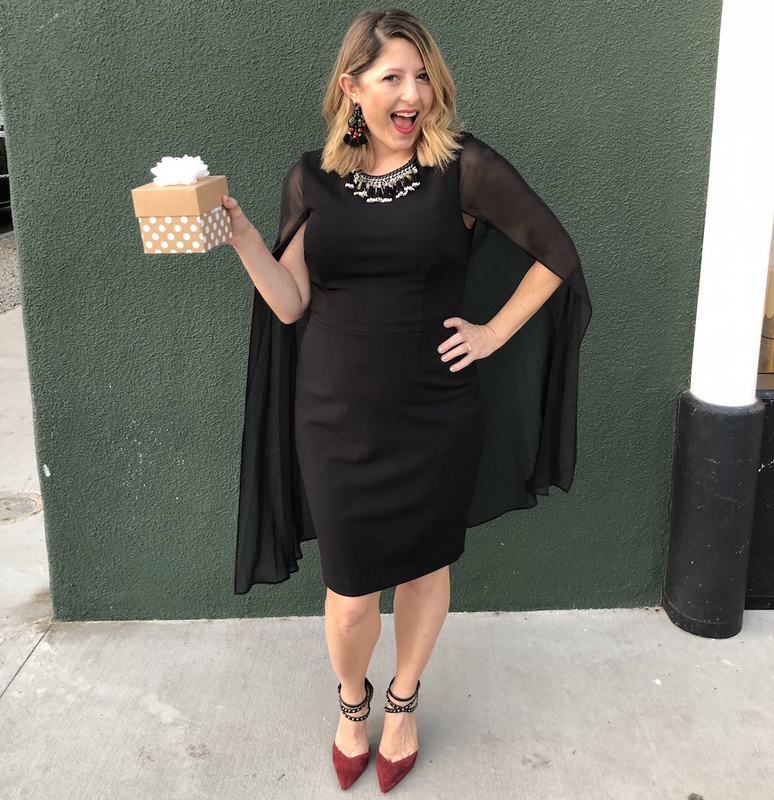 As a certified image consultant and personal stylist for real women, there is nothing I get more joy from, than supporting my private clients with finding a wardrobe that makes the feel confident and beautiful from the inside out. And that exclusive service is going to be available for you during the event! 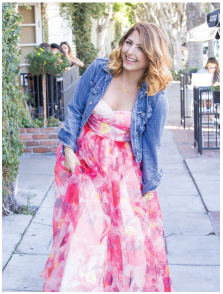 Want support finding your best holiday looks? Let’s find it together! 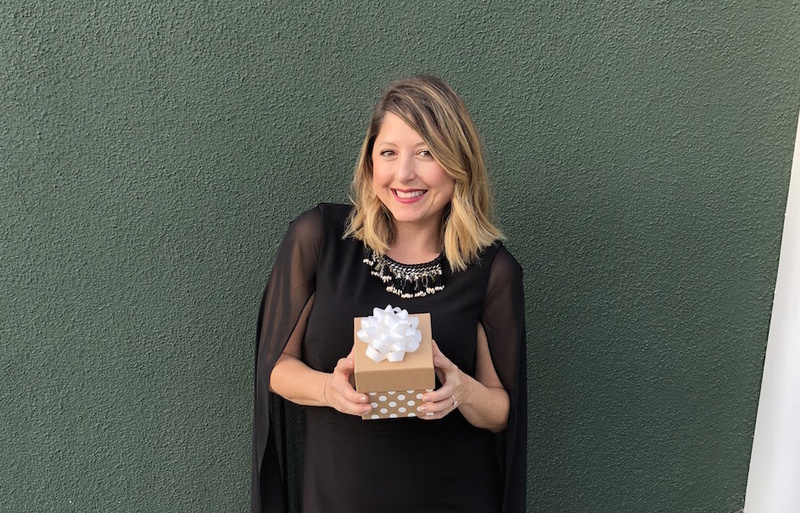 Want great gift ideas for your best friend? I’ll show you the way. 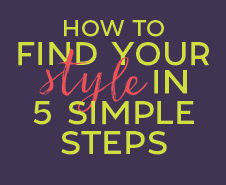 Need help with how to accessorize? You know I’m your girl for that. What ever your style challenge or need is, come join me December 9th 3pm at Macy’s Sherman Oaks and together we will make you shine this holiday season! 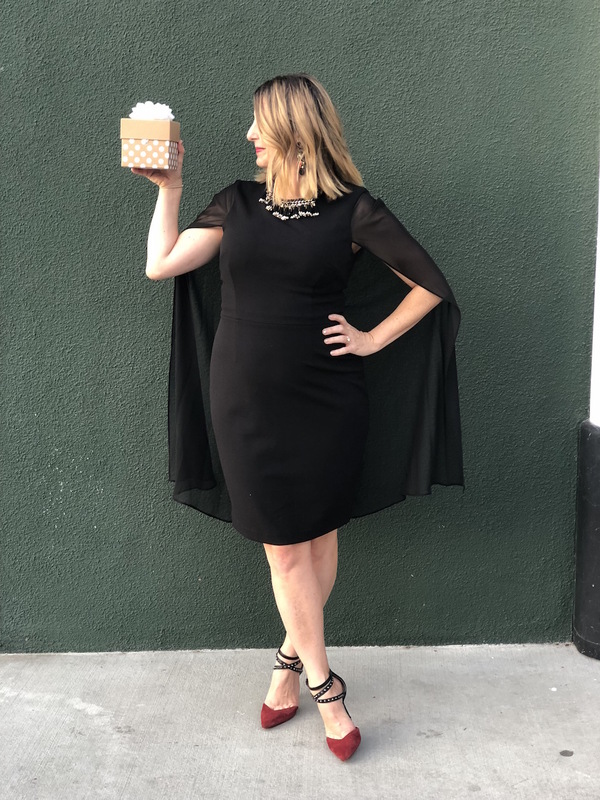 Also – Again, I am entirely obsessed with my new cape dress! It literally floats behind you when you walk! Here’s a BONUS styling tip for the season. Don’t be afraid to be “extra” this season! Go Glam or go home! Wear a cape. Sparkle in sequins to your hearts desire. Wear an insanely high heel to your next party. Tis’ truly the season of having fun, being creative, and glowing bright where ever you go! ***This post is sponsored by Everywhere Agency on behalf of Macy’s; however, all thoughts and opinions expressed are my own.